Further details are in our information leaflet. Prospective junior players are encouraged to come to one of our training sessions to try out. If you do come along ask to speak to Toqir, the Juniors Chairman. 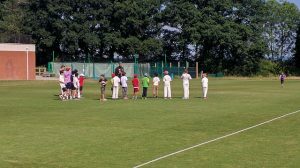 We run a vibrant junior cricket section. Consisting of 14 teams of both boys and girls starting from the ages of 7 all the way up to 19. 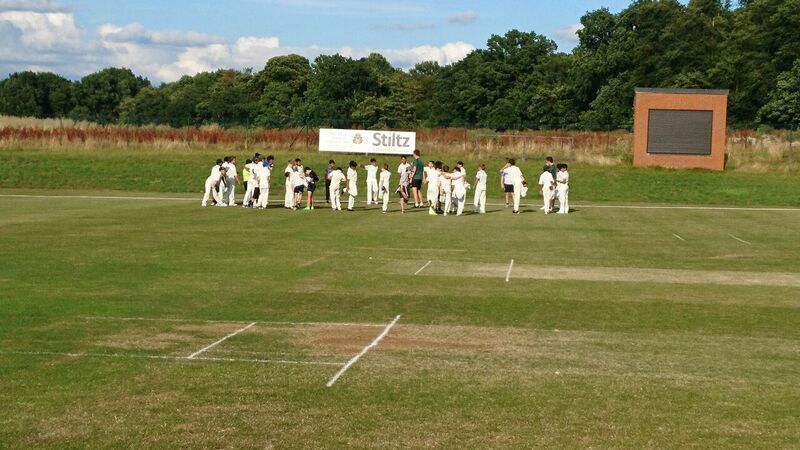 Playing across Berkshire and North Hampshire Leagues. Our training setup consists of fully qualified ECB coaches, ranging from Level 2 to Level 4 as well as parents providing vital support. 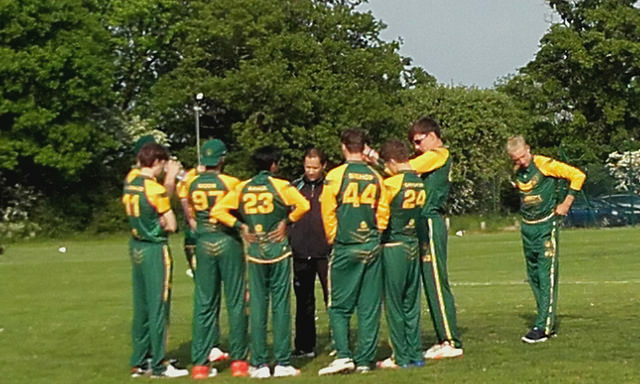 Our junior coaching and academy programme has formed a strong pipeline into mens cricket. Many of our U15/U17/U19 are an integral part of our Saturday mens fixtures and also participate in the ECB U19 tournament.